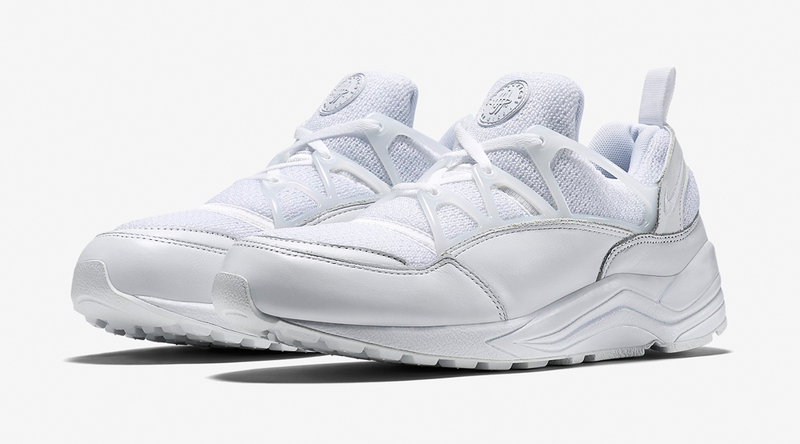 All signs point to 2015 being a big year for the Nike Air Huarache Light, as long as the sneaker eventually starts to hit in the U.S. 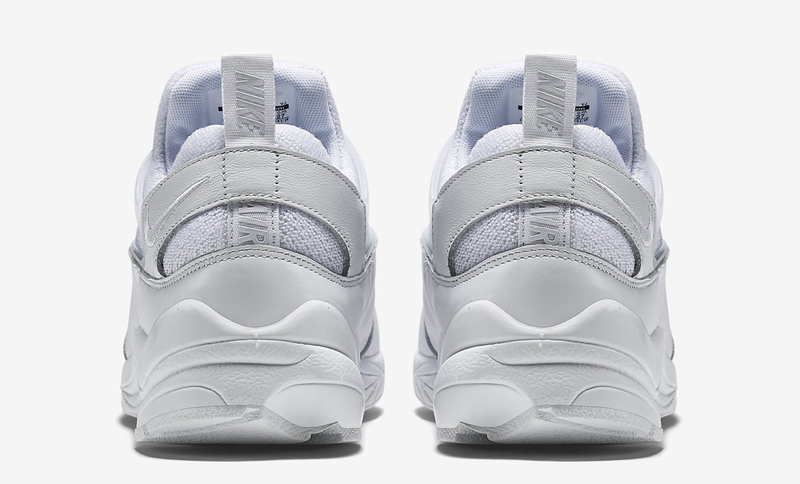 Unfortunately, there haven't been any pairs in stateside shops for 2015 – the only to really show up have been those from Size? 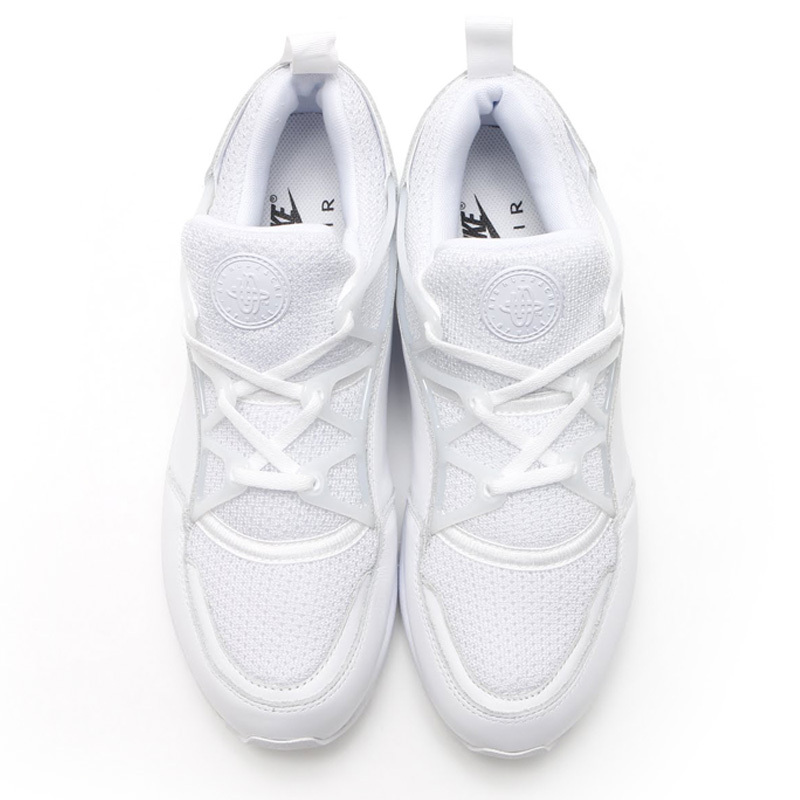 that covertly hit 21 Mercer now and then. 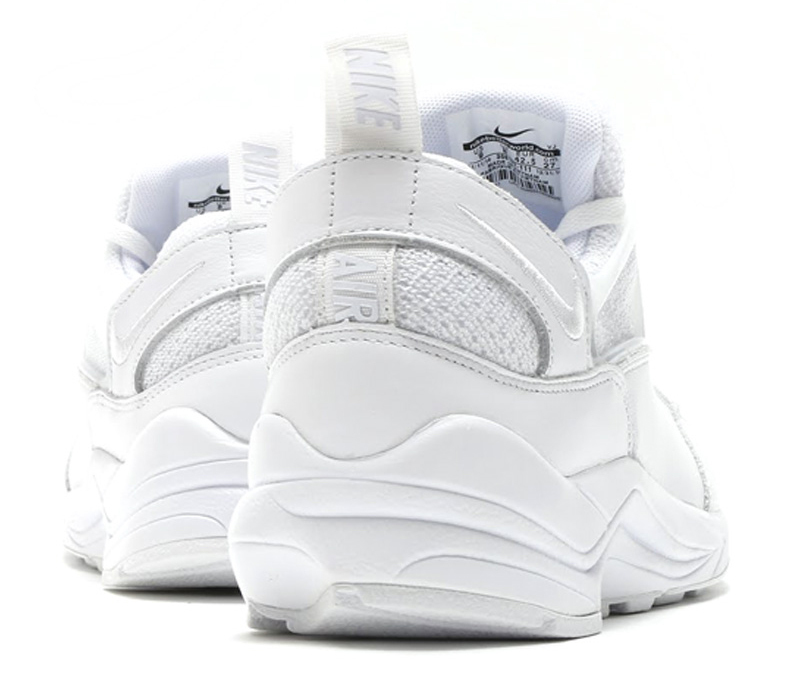 Again taunting North Americans of what's to come is this design, which has an all-white look, the likes of which has never been seen before on the silhouette. 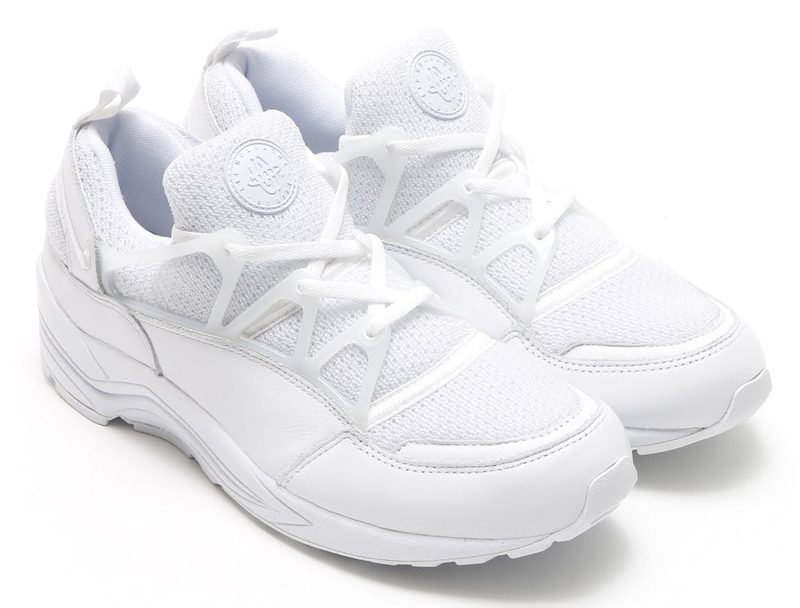 People hoping to purchase these can either play the waiting game or import this white on white Nike Huaraches from shops like atmos. 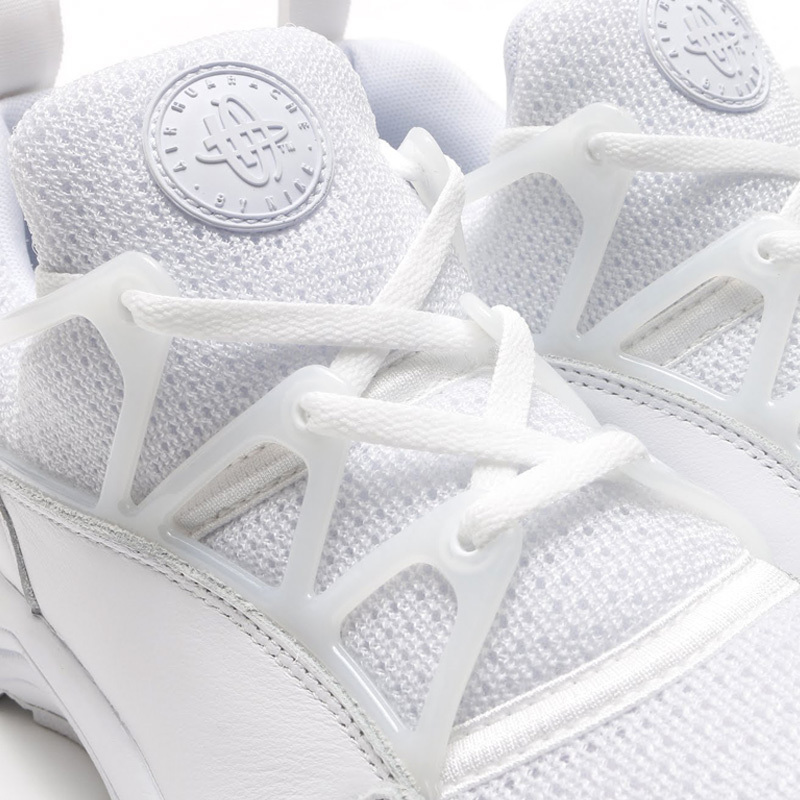 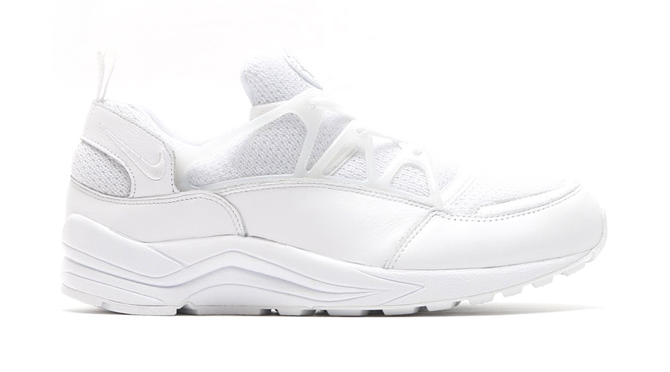 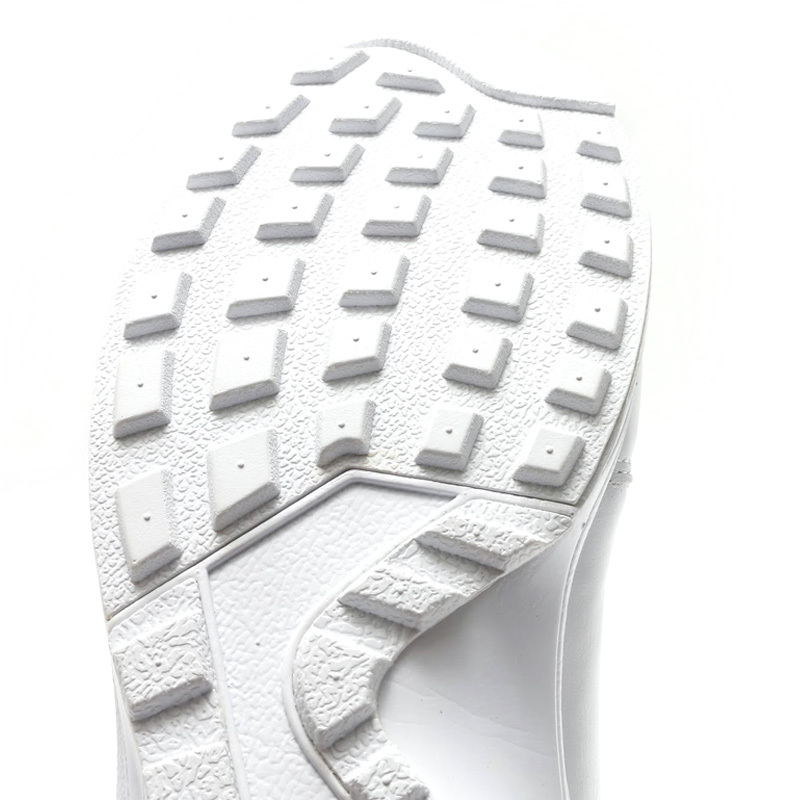 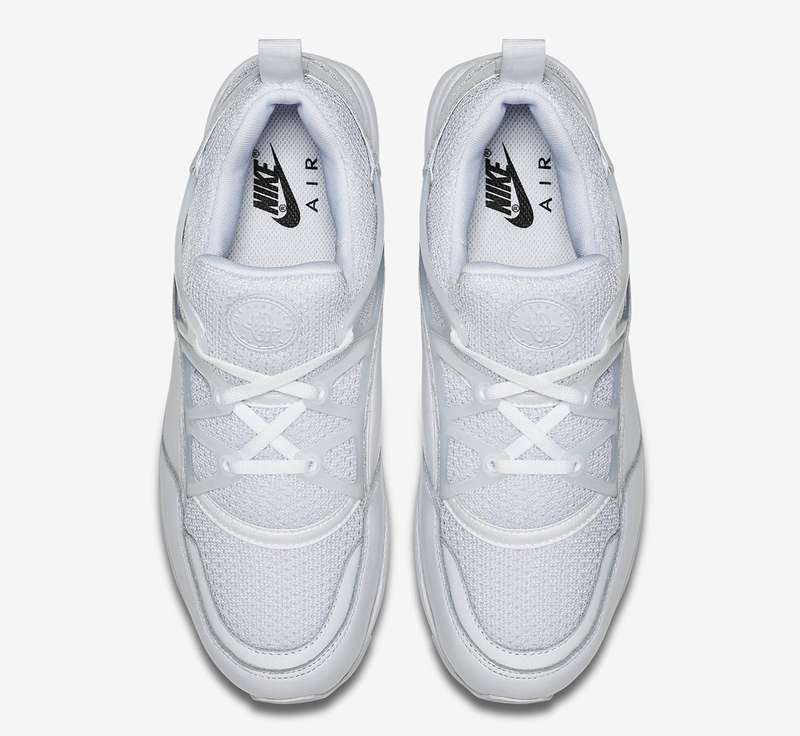 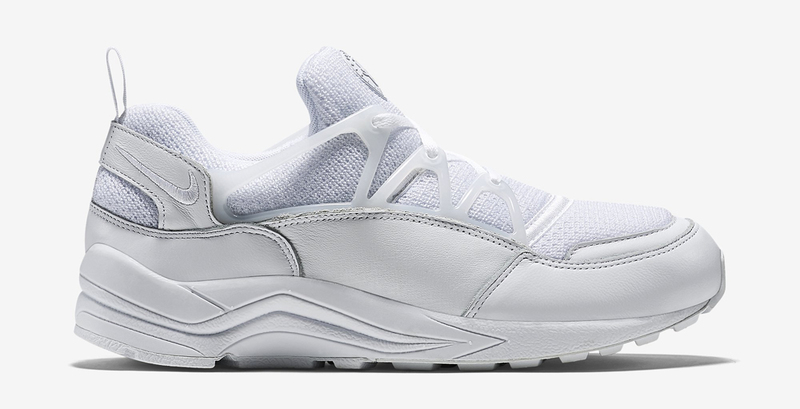 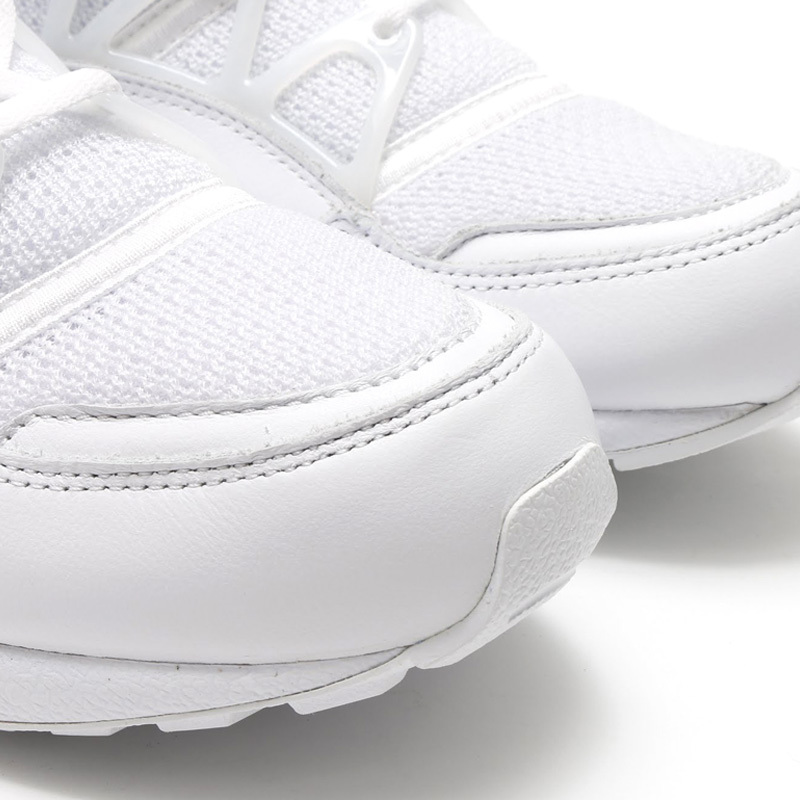 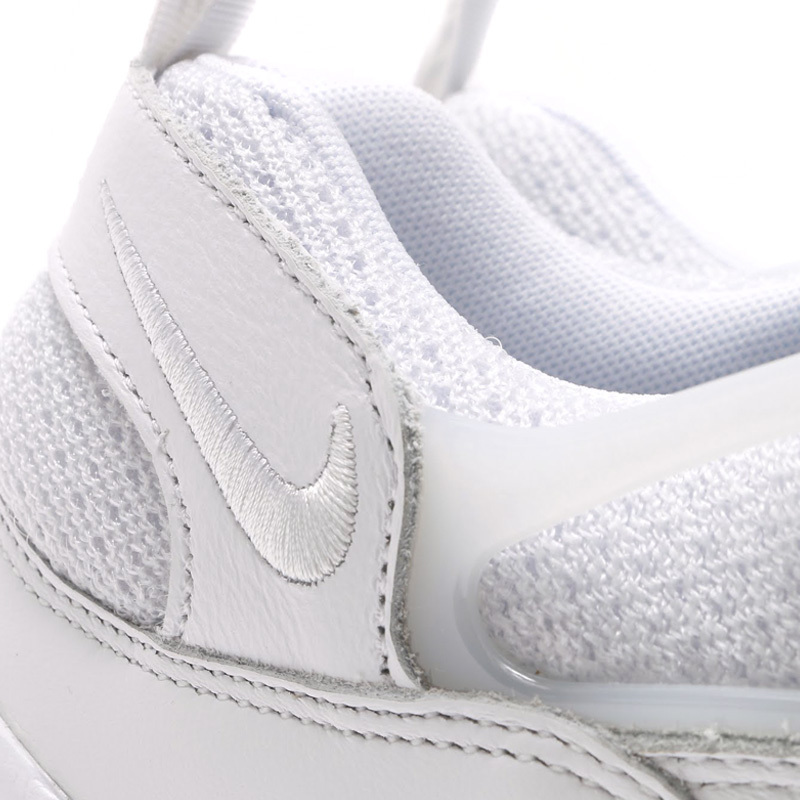 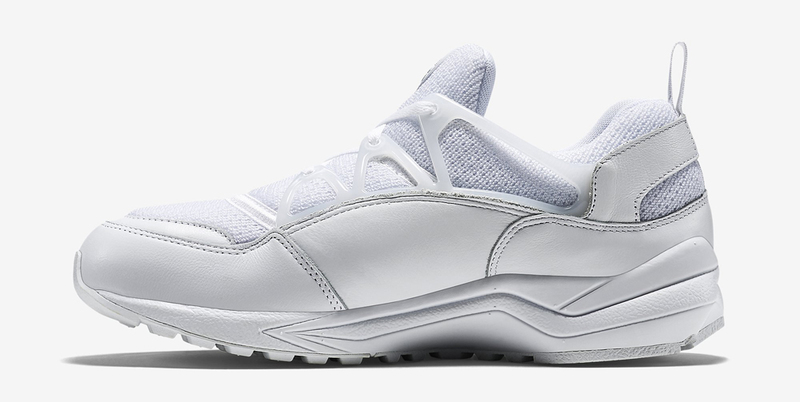 UPDATE 5/13: Nikestore Europe just released this all-white Nike Air Huarache Light pair here.